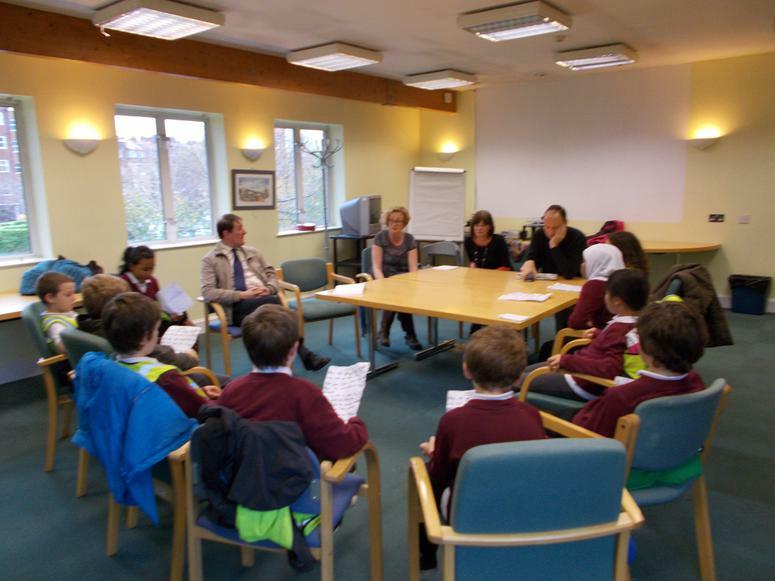 On Tuesday 17th November a group of 10, Year 4 children met with a group of visually impaired local people at the local charity centre 'Action for Blind'. This initial visit aimed to make contact with the charity, find out where it is and talk with it's service users to find out what it does to support local people. 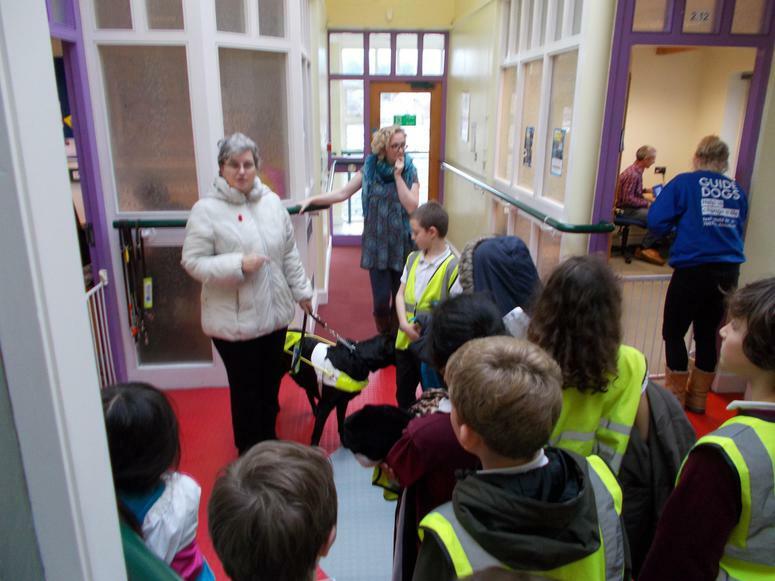 Children had the opportunity to ask questions, have a tour of the building, meet with guide dogs and their trainers and have a go at using some of the assistive technology and braille machine. We will be working with the charity over the course of the year to bring these two local communities together. The next ten children will go in the new year and in the meantime, we will be finding ways in which the two communities can support and help one another. Here are a few pictures from the day. 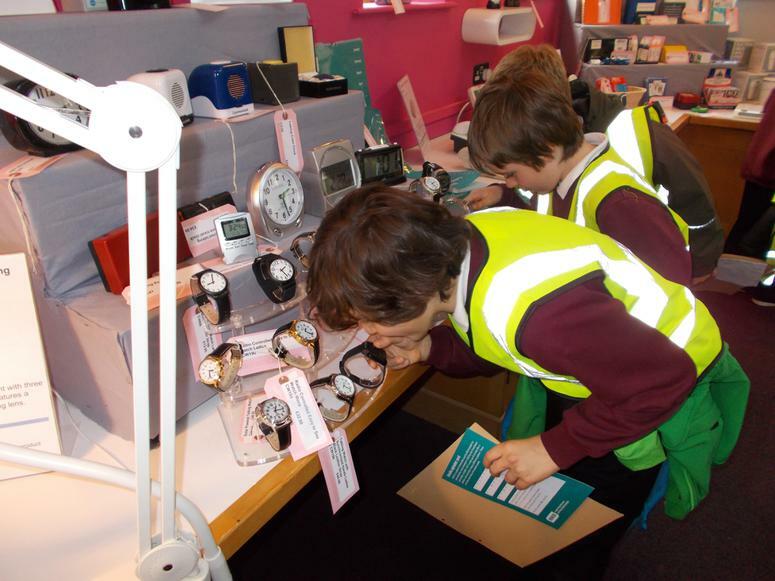 As you can see, the children found it very rewarding and had a great time. 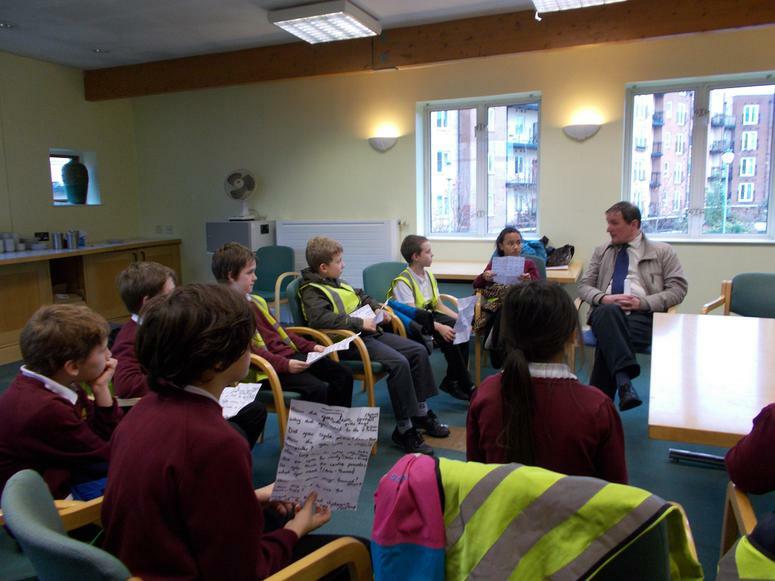 Year 3's community project will link to their topic 'Town Planning' in Term 6. Year 3 have been invited to plant plants and flowers in the new garden area, previously the car park, at Windmill Hill city farm. As part of the project, they will grow their own plants which they will then sell to raise funds for their trip. 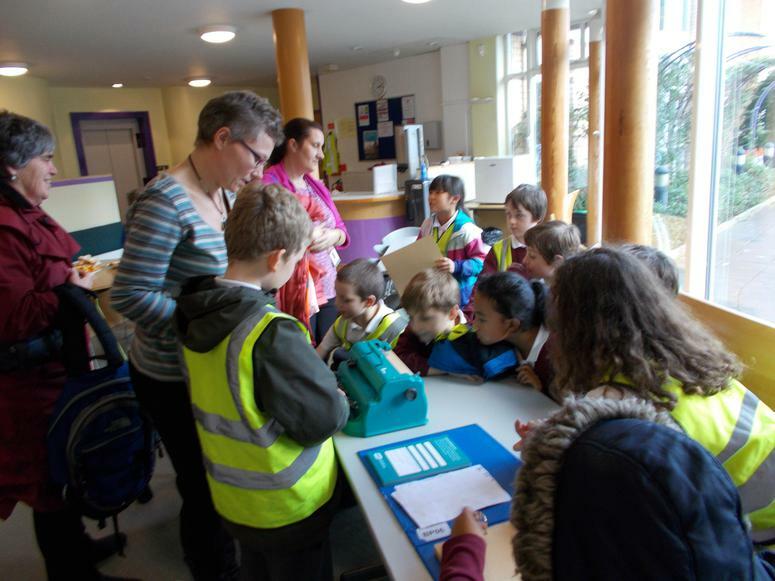 In term 5 Year 5 will visit Arnos Vale Cemetery to help clear graves. 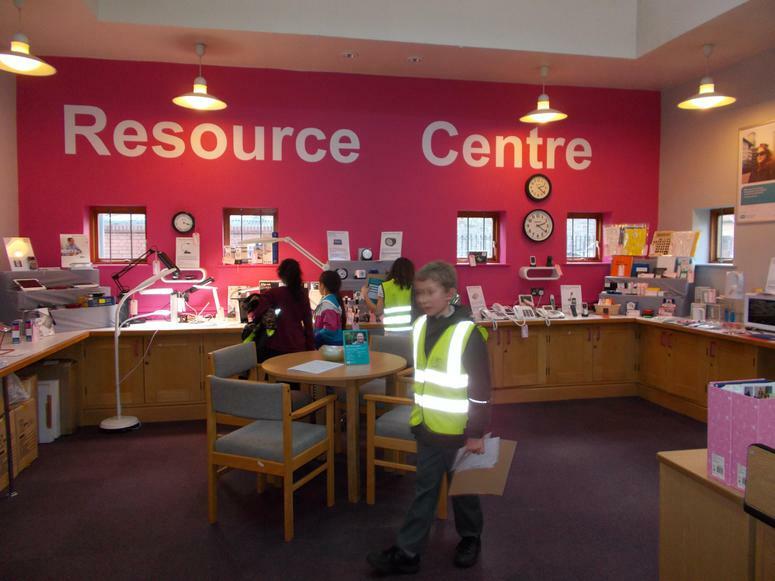 A similar project has already been undertaken by a Year 6 class a few years ago and was deemed a huge success for everyone involved. As part of the project, Year 5 will also be holding a cake sale nearer the time in order to raise funds for their trip and to support the Arnos Vale charity in it's work. Year 6 Has there ever been a better time to live here than this? Year 6's community project links with their topic for Term 2, much of which focuses on immigration. We hope that the children will have an opportunity to meet and speak with people who have immigrated to the U.K recently, as well as with people who immigrated to the U.K in the 50's and 60's after the second world war.